Every year the world converges on Anaheim California for one of the biggest music conventions in the world. 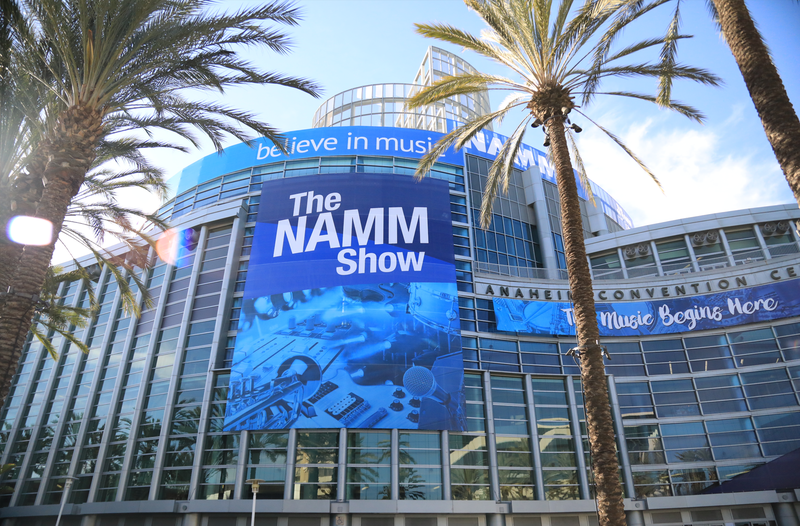 The NAMM Show boasts thousands of vendors and companies showing off their latest and greatest gear to musicians, industry employees, and music enthusiasts from around the globe. As tradition, we at Point Blank love to send our team to get an inside look at all the newest kit, hottest trends, and to connect with old friends and partners. 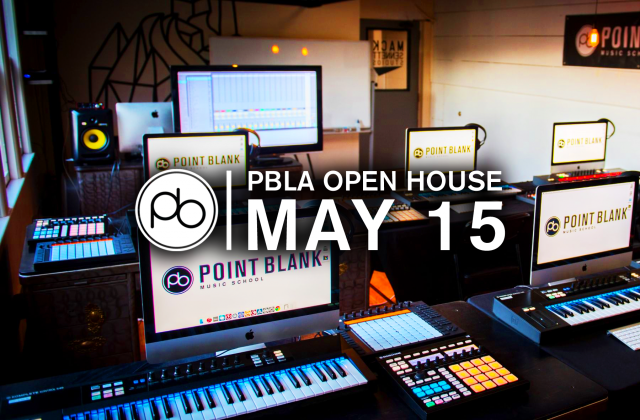 This year we met with some of our partner companies including Roland, Pioneer DJ, and others who are featured in our courses in London, LA, and Point Blank online. Below find our highlights from NAMM 2019. The day started by visiting our friends at Waves and seeing legend mix engineer Andrew Scheps giving a mixing demo. 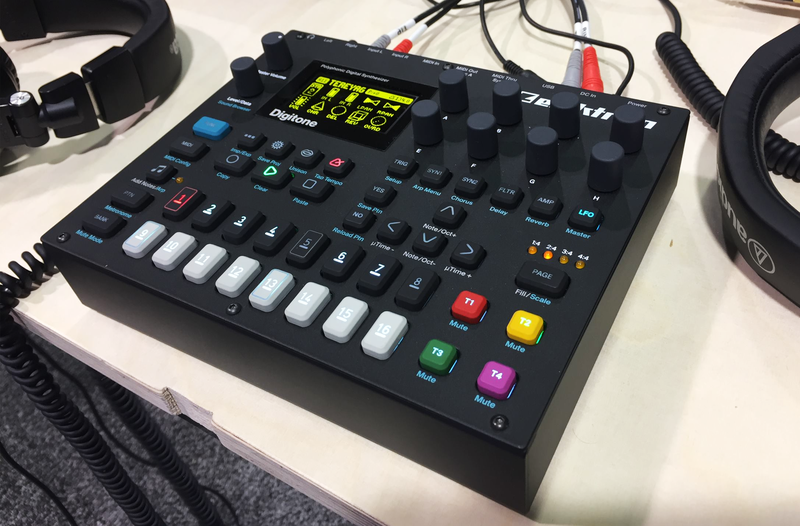 Then onto to the meat of the convention which featured the latest reveals from Elektron showing off their newest Model:Samples hardware along with their extensive arsenal of other products. 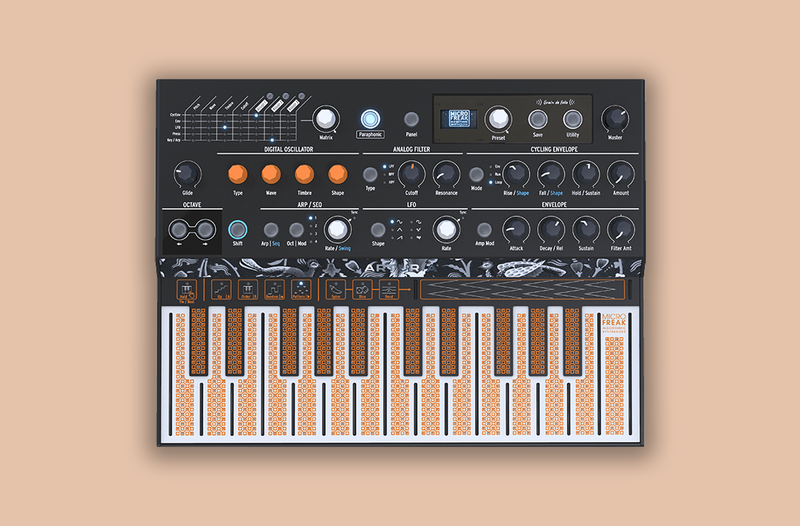 Then we hopped over to Bitwig to meet with the team about their latest update which features a full modular setup for those who want to experience the modular world in the box. This new feature will be released sometime in 2019 and we can’t wait to get our hands on it. Adjacent to them were our friends at Pioneer DJ showing off their gear along with their wide range of equipment for any DJ of any skill level. 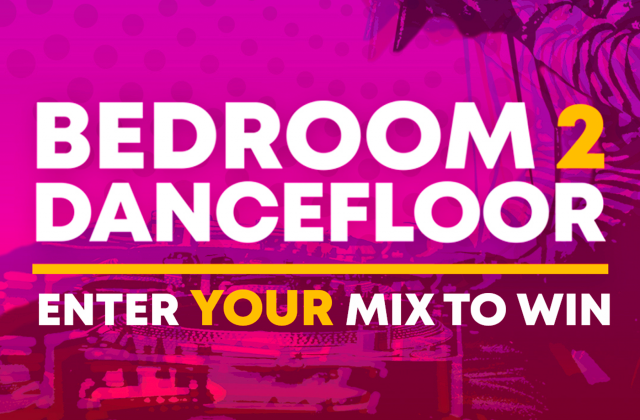 To find out more about how to use these products and to mix like a pro visit our Complete DJ course description page here. 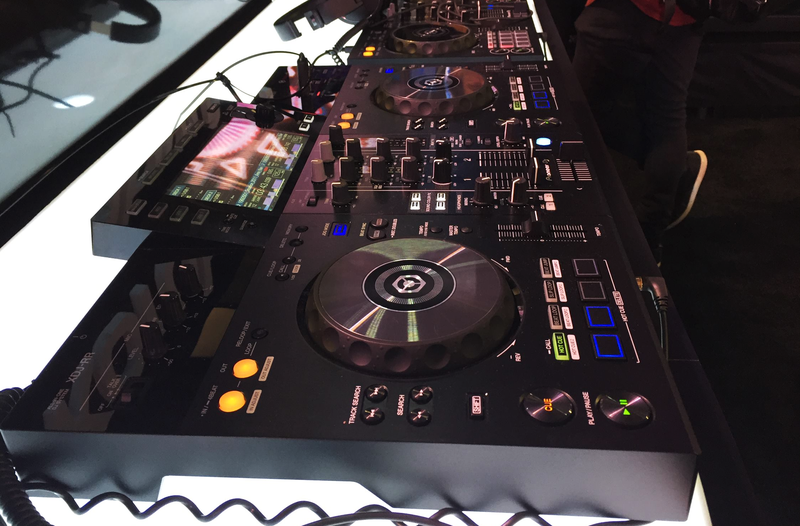 After we wrapped up at Pioneer DJ we made our way over to the Roland booth where they had everything you could want on display. Another major display for them were giant screens presenting their coveted Roland cloud software which holds everything synth a producer could want. 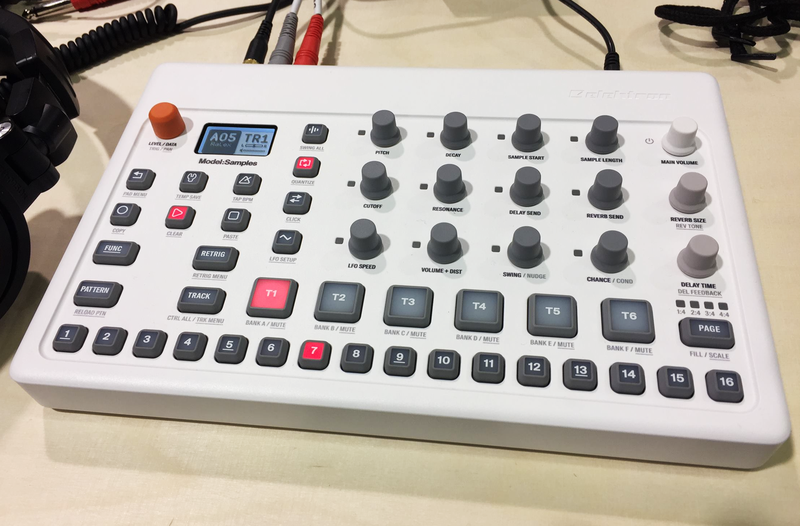 Finally, we made our way over to the Korg booth where we were able to snap a photo of the brand new, affordable analog synth the Minilogue XD. 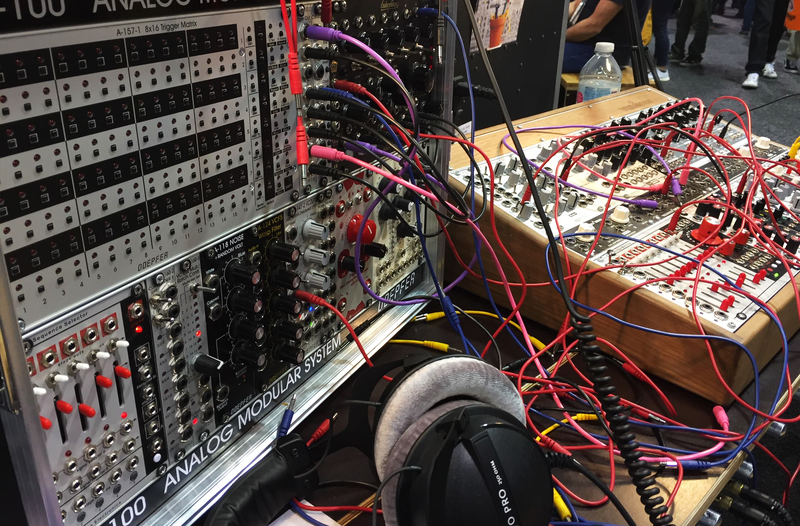 They also carefully crafted a modular-esque setup with their range of Volcas including the brand new Volca Drums Drum Synthesizer and the Korg Volca Modular unit. It was quite a sight to behold. 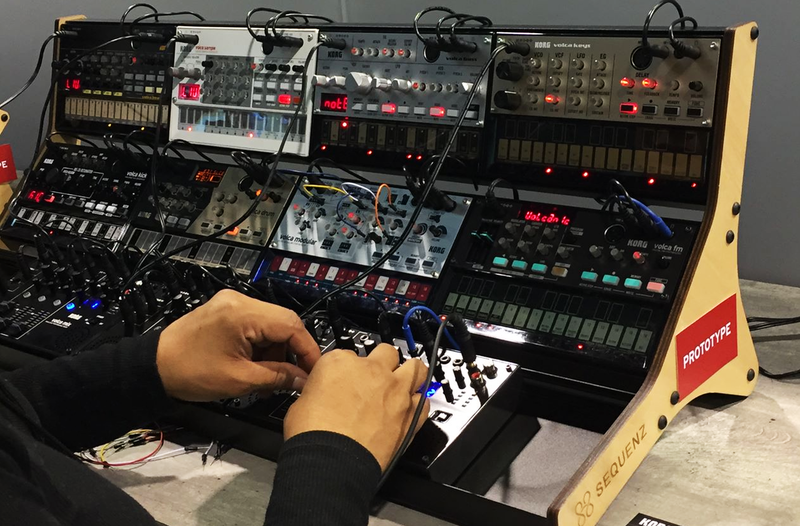 In addition to the exciting tech pictured above Swedish synth innovators, Teenage Engineering, unveiled their affordable modular DIY synths, the 170, 400 and 16. 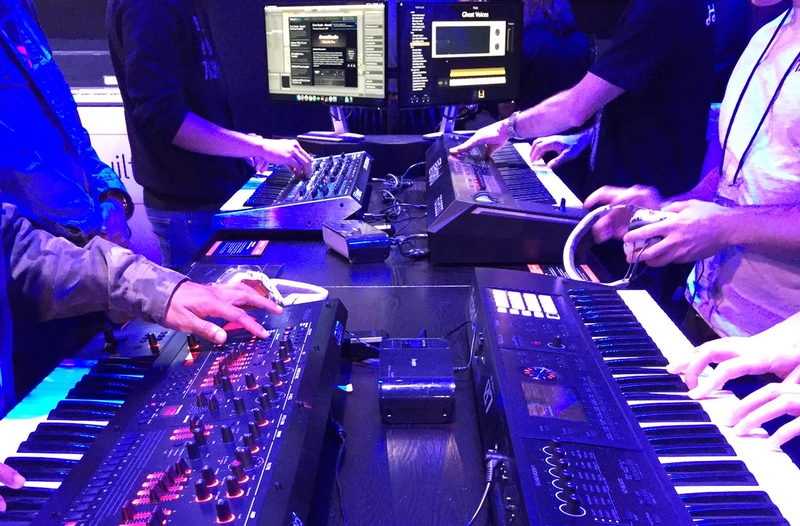 Arturia came through with their new Micro Freak, the first ever digital hardware synthesizer from the French electronics company, and to top it off Akai demoed their latest piece of studio kit – the Akai Force which features a 7-inch screen and looks to replace laptops when making music. As you can imagine these were just some of the things one could find at NAMM. All in all a patron could spend all four days at the show and still leave without seeing everything! If you’re interested in learning about how studio gear, much like those pictured above, works we offer a range of courses in Music Production & Sound Engineering, DJing and more. We have facilities in London, Los Angeles, Ibiza, and Mumbai, all of which house our state-of-the-art studios. Alternatively, we have a number of courses you can take online.